We often upgrade fuse boards. 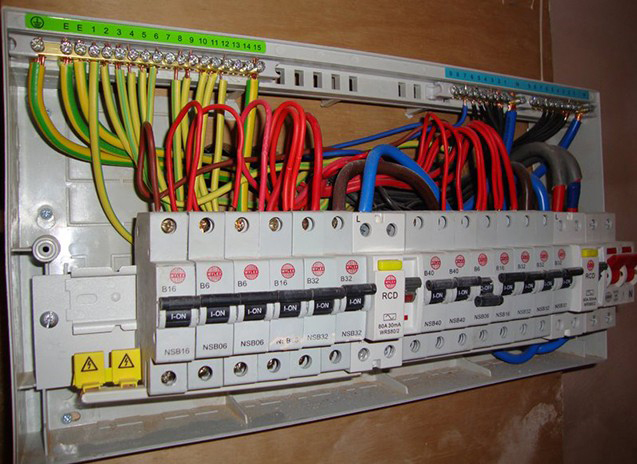 We believe in customer care and safety so let us upgrade your old fuse board to one of the new 17th edition consumer units so that we both can have the piece of mind regarding your protection. We have a strong emphasis on doing the job right first time, and customer satisfaction is always our number one priority. To find out what our customers say about our work take a look at our testimonials, ‘like’ us on Facebook or ‘follow’ us on Twitter.